masterpiece | Based on truth (and lies). Permanently installed sculpture by Elmgreen and Dragset, inaugurated 2005. Situated 2.3 km NW, Texas, and 60km NW of Marfa. The sculpture cost US$80,000 and was intended to never be repaired, so it might slowly degrade back into the natural landscape. Designed to resemble a Prada store, the building is made of “adobe bricks, plaster, paint, glass pane, aluminum frame, MDF, and carpet.” The installation’s door is nonfunctional. On the front of the structure there are two large windows displaying actual Prada wares, shoes and handbags, picked out and provided by Miuccia Prada herself from the fall/winter 2005 collection; Prada allowed Elmgreen and Dragset to use the Prada trademark for this work. Prada had already collaborated with Elmgreen and Dragset in 2001 when the artists attached signage to the Tanya Bonakdar Gallery in New York City with the (false) message “Opening soon – PRADA”. 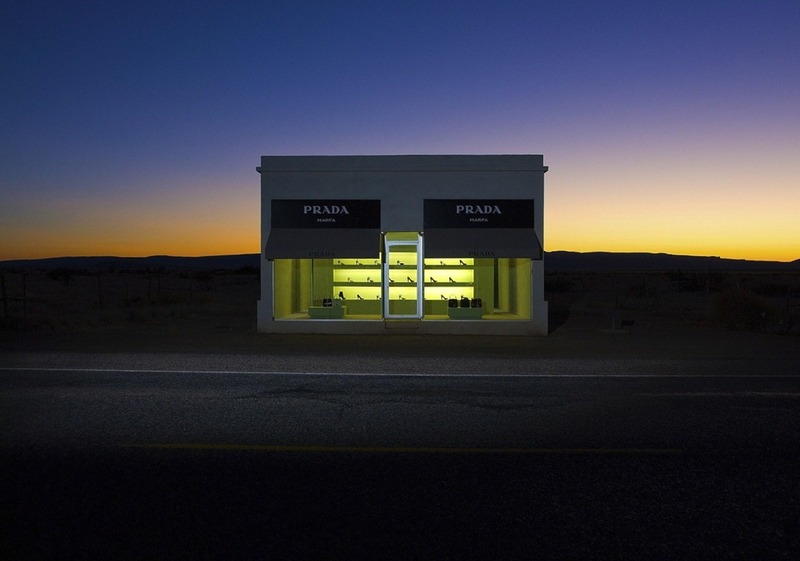 Prada Marfa is located relatively close to Donald Judd’s Chinati Foundation. The minimalism of Prada’s usual displays that are mimicked in this work play off the minimalism that Judd is known for as an artist. The sculpture was financed by the Art Production Fund (APF) and Ballroom Marfa, a center of contemporary art and culture. Along a ledge that runs around the base of the building, hundreds of people have left business cards, weighed down by small rocks. Each director was allowed 11 minutes (one 16mm reel of film) to answer the questions, which were then edited together by Wenders and released as Room 666 in 1982. Interestingly each director is positioned in front of a television, which is left on throughout the interview. It’s a simple and effective film, and the most interesting contributors are the usual suspects. 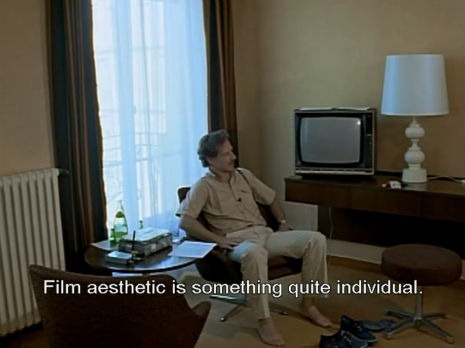 Godard goes on about text and is dismissive of TV, then turns tables by asking Wenders questions; Fassbinder is distracted (he died within months) and quickly discusses “sensation oriented cinema” and independent film-making; Herzog is the only one who turns the TV off (he also takes off his shoes and socks) and thinks of cinema as static and TV, he also suggests movies in the future will be supplied on demand; Spielberg is, as expected of a high-grossing Hollywood film-maker, interested in budgets and their effect on smaller films, though he is generally buoyant about the future of cinema; while Monte Hellman isn’t, hates dumb films and tapes too many movies off TV he never watches; all of which is undercut by Turkish director Yilmaz Güney, who talks the damaging affects of capitalism and the reality of making films in a country where his work was suppressed and banned “by some dominant forces”. Many of Beethoven’s most popular pieces were first performed at a concert on this day under less than ideal circumstances. Beethoven was tired of having his music performed at charity concerts where he saw no money. So he begged the Theatre an der Wien to let him have a benefit concert for himself. What resulted was the storied “Marathon Concert”. – The event lasted over four hours; the heater was broken. – It saw the premiers of: Symphony No. 5, Symphony No. 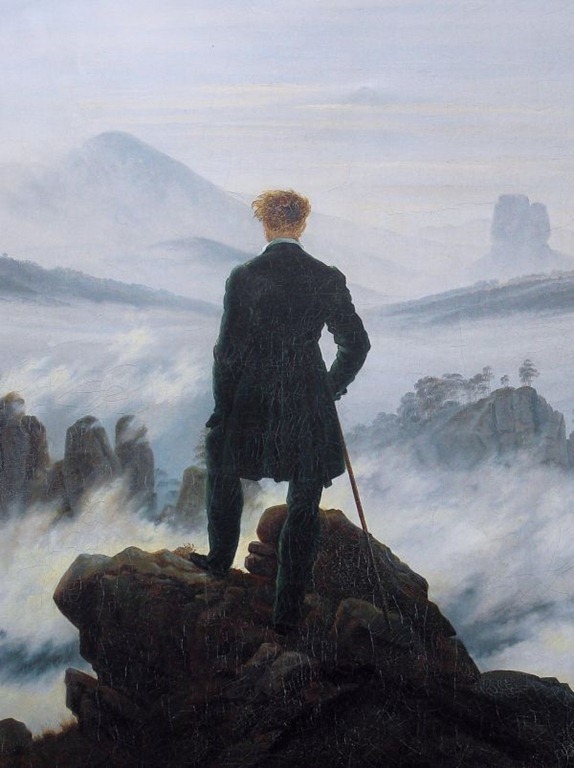 6, Choral Fantasy, Piano Concerto No. 4, part of the Mass in C and an extended jam with Beethoven at the piano. – The orchestra was unrehearsed. Their last concert with Beethoven ended with a fight, so they refused to rehearse with him this time. 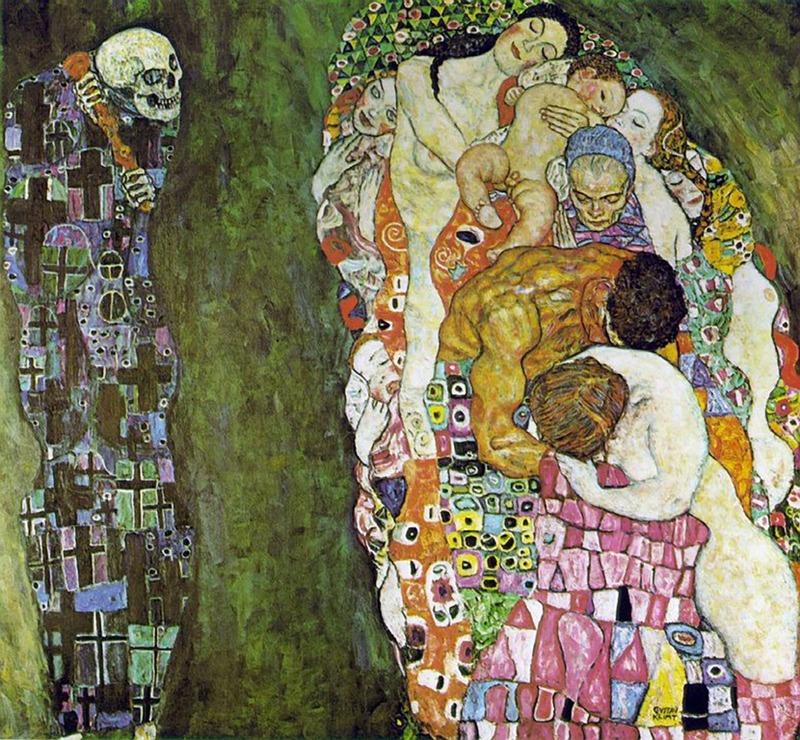 – During the Choral Fantasy, Beethoven stopped the orchestra and had them restart. – This was Beethoven’s last ever public piano performance before his hearing went. Despite all this, it was his first (and only) financially successful concert that year. Could you imagine sitting in the cold theatre for four hours and hearing this?